Makers of Superstar Rajinikanth’s‘Kabali’ are considering Chinese martial arts star Jet Li to play a crucial role in the movie. ‘Kabali’ has already completed most few major schedules including big schedules in Malaysia and Goa. 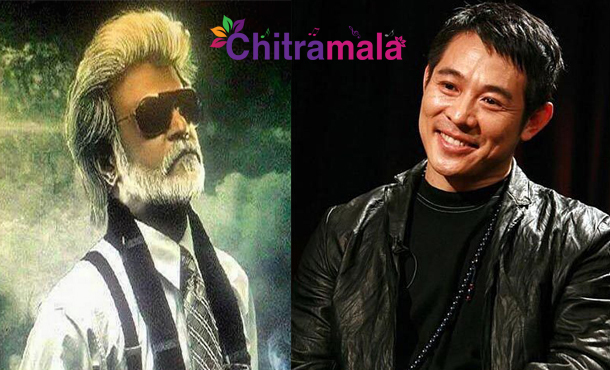 Now, Kabali makers approached Jet Li to play a crucial role with negative shades. Makers have already chosen other Chinese actors like Donny Yen (IP Man series fame) and Chow Yun Fat (Pirates of Caribbean fame) if Jet Li says no. 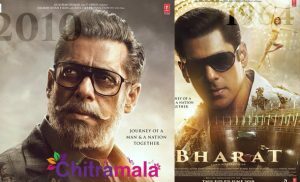 One of the above-mentioned actors is going to play the key role for sure. 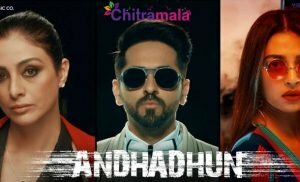 If none of them agrees, we might see another Bollywood face just like director Shankar roping in Bollywood star hero Akshay Kumar in ‘Robo 2.0’ when Arnold Schwarzenegger rejected to play the baddie.